The pool is their second home. WATERinMOTION® is a pre-choreographed, quarterly-released group aqua exercise program that refreshes the moves, music and member experience every three (3) months through a new choreography video, downloadable 55 minutes of music, complete choreo booklet, flash cards and one (1) page choreo quick guide with stellar banners, posters and marketing kits. 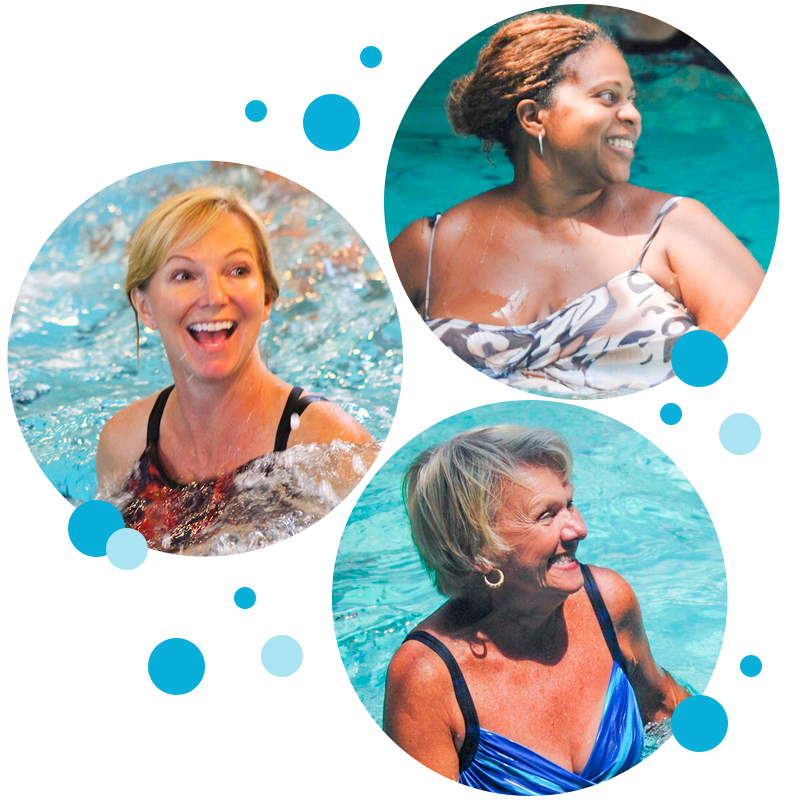 WATERinMOTION® (“WIM”) includes a comprehensive certification (both live and online) featuring leaders with over 100 years of combined teaching experience guaranteeing a safe, structured and creative class EVERY class! We’ll get you where you want to be. Watch our videos and get a taste of our modern release kits. 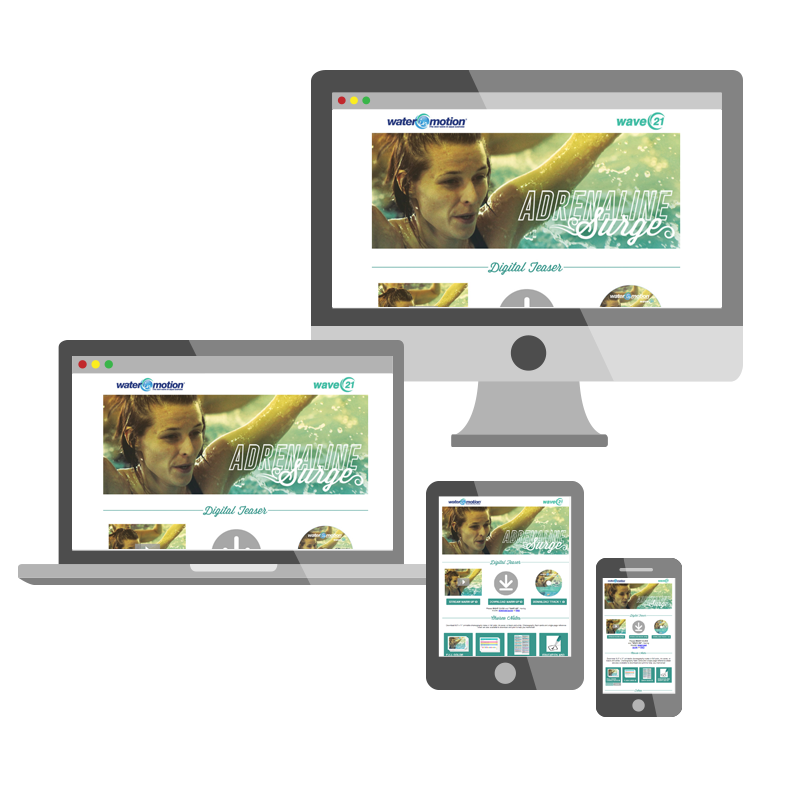 Licensed WATERinMOTION® instructors get access to Wautoship®, delivering fresh videos, music, choreography, and education every quarter, in a convenient digital format that you can access on any device. A program guaranteed to succeed. 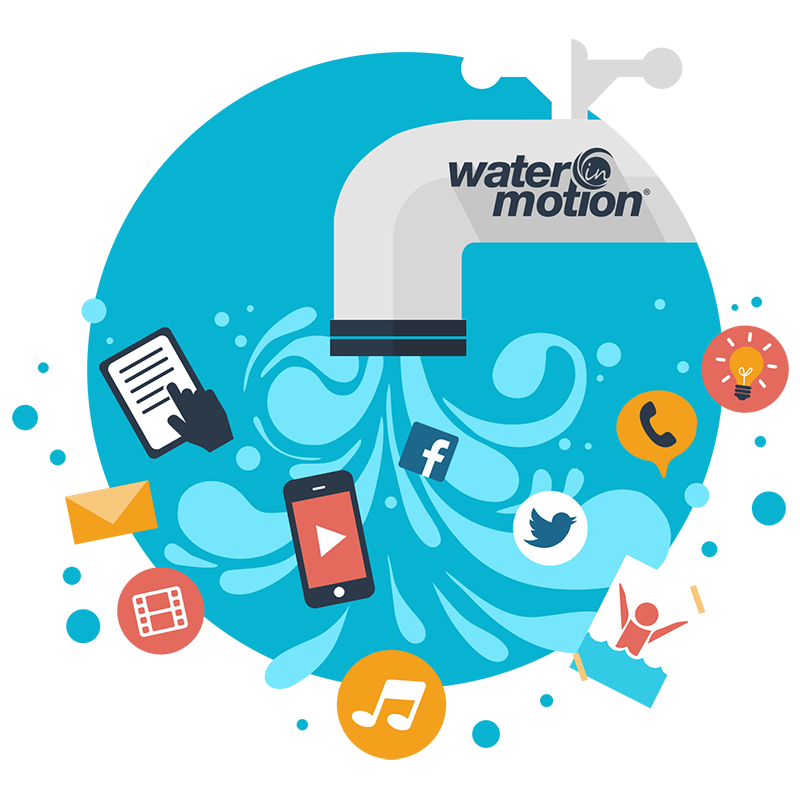 WATERinMOTION® provides you with everything you need to effectively market and sustain the best aqua fitness program your facility will ever experience. It’s a ready made system for success. This water exercise system is quarterly released, and designed to effectively, efficiently and profitably utilize the most expensive piece of equipment in your fitness facility… your pool! Enter to win a FREE WATERinMOTION® Music/Video/Choreo Kit and Program!